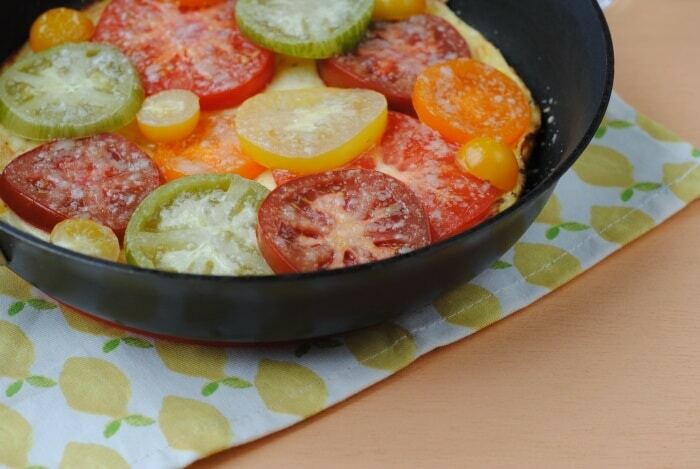 We are coming in to tomato season, so make the most of them being juicy and ripe by throwing some in this super simple Heirloom Tomato Crustless Quiche, that will wow your lunch-time guests. Our supermarket doesn’t have the best selection of fresh tomatoes and there isn’t any choice really beyond a normal plum tomato. So, instead, we have been heading to the local vegan supermarket to stock up on a variety of fresh tomatoes whilst we wait for our own little plants to flourish. This crustless quiche was the perfect way to use them up. 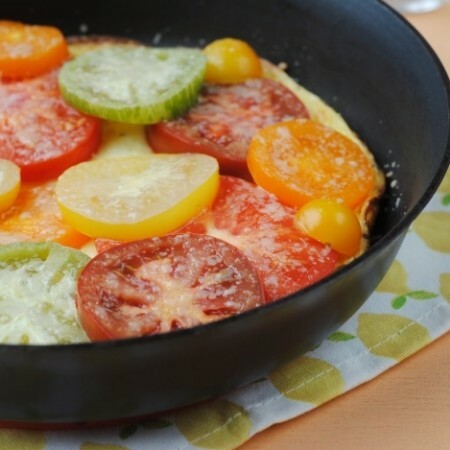 I think when you are making a dish where fresh tomatoes are the star, like this one, it’s a good idea to get a good selection of different tomatoes, to make the dish as visually pleasing as possible. Of course, tasting good is the most important part but this crustless quiche is ideal for serving up at lunch when you have some last minute guests, so the prettier you can make it the better. A crustless quiche is basically just a frittata, but the purposes of the title I have gone with quiche as it’s a summer staple I think. Not only is this easy to pack up and take along on a picnic with you, but the leftovers can be taken to work the next day. Just imagine sitting there smug eating this, whilst your co-workers have another boring sandwich. Even better, make an extra batch and take in to work and share! It’s June and that means summer is here. Yay!!! Summer isn’t just about BBQs and cocktails, as this year is the summer of sport with the Olympics and the European Championships. I have to admit, I never really followed sport that much until the London Olympics and I was hooked. I watched it every day and it even inspired me to take up some new activities myself. Being active and trying new sports is great for your healthy, but it’s really important to make sure you are keeping your body fuelled for your own sporting journey too. For me, that means making sure I am getting plenty of protein post workout to help repair my muscles. 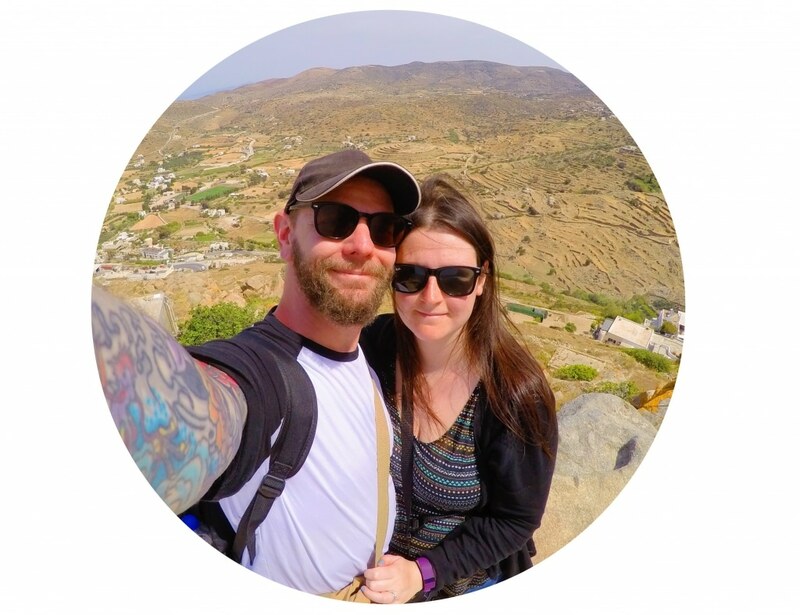 Therefore, this month I have teams up with Weight Watchers as part of their #WomanKind campaign to show you delicious ways to keep your body fuelled for a summer for sport. Being kind to your body also means helping it to recover after a workout. This crustless quiche is protein packed, and great for a post workout snack. You can use any tomatoes you want, but we just got a mix of colours and sizes. You could even throw in some courgettes and any other vegetables you had laying around too – that’s the beauty of this kind of dish. I am going to be focusing on lots more egg recipes in the coming months, as they are a great source of healthy protein, and they are cheap too (even when buying free range, which I think is really important). In a bowl, whisk together the eggs, milk and salt and pepper. 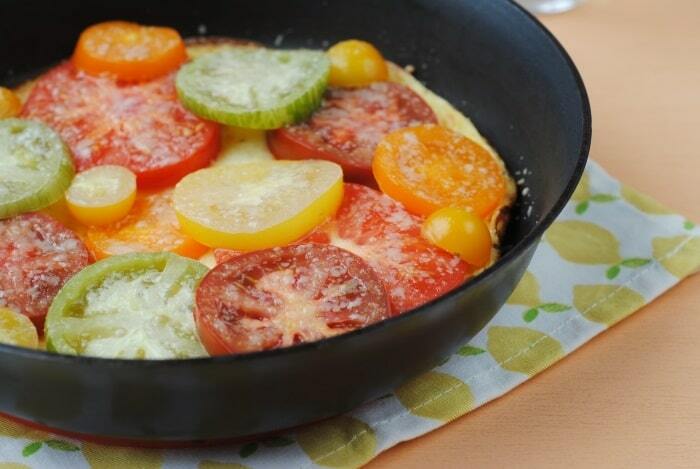 Spray a little oil in to an oven proof frying pan and add the egg mixture. Cook for 2 minutes and then take off the heat. Top with the tomatoes and then sprinkle the cheese on top. Put in a preheated oven at 200C for 10 minutes, until cooked through. I love the bright colours of this dish! I imagine without the crust it has so many less calories which is a plus for me! I need to find a supermarket like that – they definitely don’t do tomatoes like this in Tesco! So pretty! 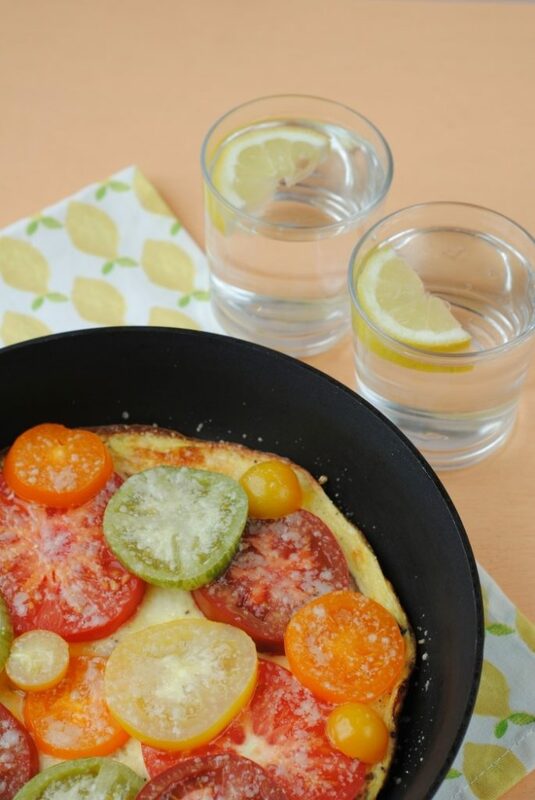 What a brilliant after school snack that my 3 could enjoy.I admit to loving a good pastry case for quiche but know that I should be having crustless – Your quiche looks so appetising I wouldn’t feel like I was missing out. What a perfect way to enjoy all the lovely seaosnal tomatoes we have to enjoy for the next couple of months. Ths would make a lovely lunch, picnic or speedy dinner idea and so simple to make too! Love the different colour tomatoes. 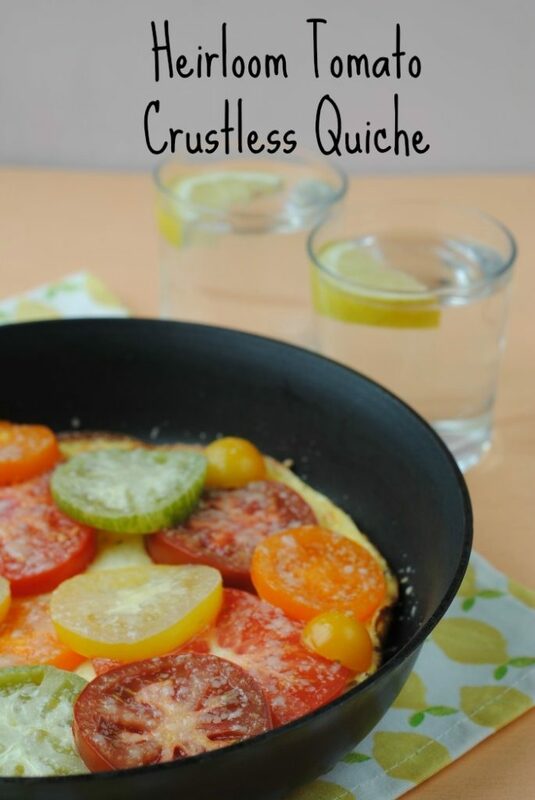 Delicious crustless quiche Danii. I love prepare quiche without crust. Next time will remember to add tomaotes. What a gloriously summery recipe Dannii… great for keeping things light without skimping on the taste. I used to hate tomatoes when I was a kid, but i’ve grown to love them now! Such a lovely quiche and nice to lighten the calorie load without the crust. I hope you get loads of tomatoes on your plants this year! What an excellent idea! I have heirloom toms of various colours growing on my patio so I’m pinning this for when they are ripe and ready! 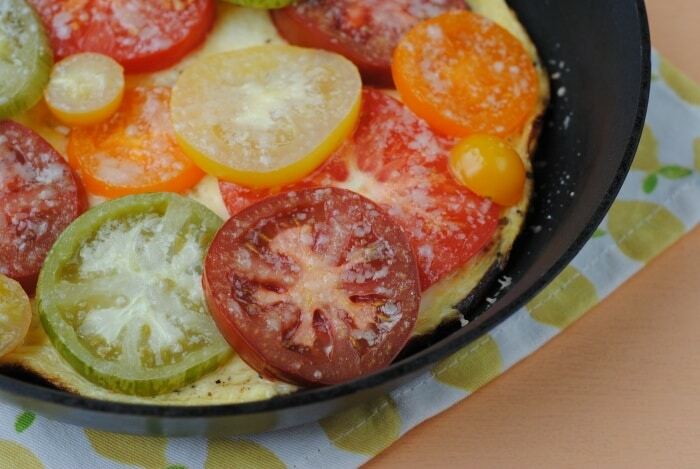 This is a great and different way to use tomatoes, we always seem to have loads in the fridge. 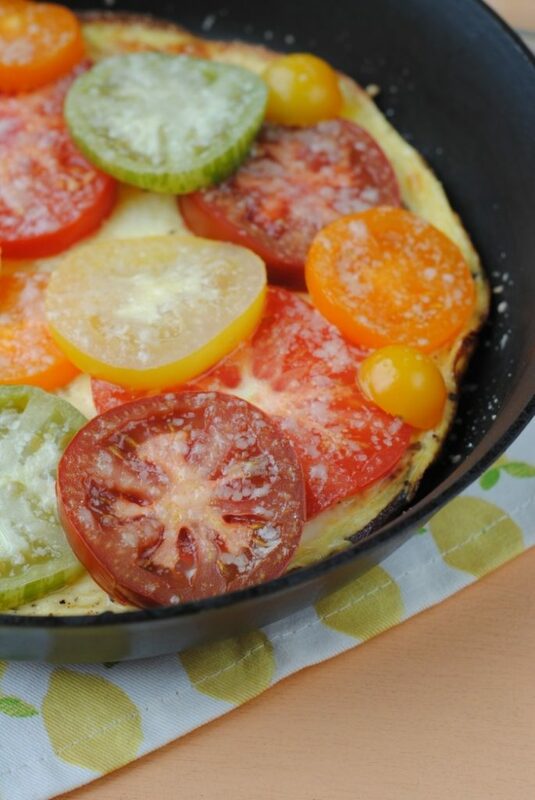 I do the crustless quiche/frittata thing too, but never thought to put the tomatoes on the top. It looks much more interesting that way. Great idea, Dannii!